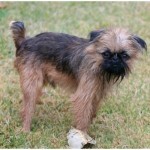 The Brussels Griffon dog is originated in Belgium and is classified as the small toy group breed. 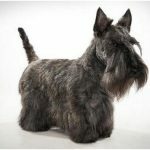 The name of the dog is kept after its origin city, Brussels in Belgium. 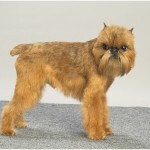 This dog has been very popular nowadays as it has been into various movies and its popularity began in 19thcentury. 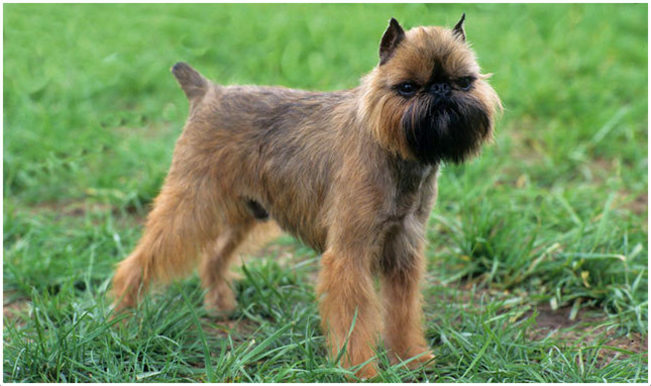 Other than Brussels Griffon, there are two more variants of the same kind namely Belgian Griffon and Petit Griffon/Brabancon. 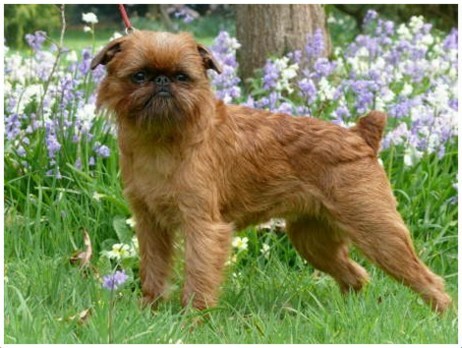 The other names for Brussels Griffon are Griffon Bruxellois, Belgium Griffon, Petit Brabancon, Brabancon Griffon and Griffon Belge. 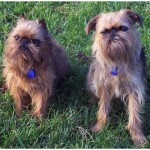 Griffon, Griff and Bruss are the nick names of the Brussels Griffon. 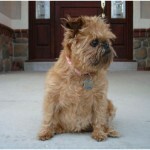 The temperament of this dog can be defined as watchful, alert and sensitive. These are very much friendly towards cats. These are good at making other dogs as friends. Crate training is recommended instead of household training. 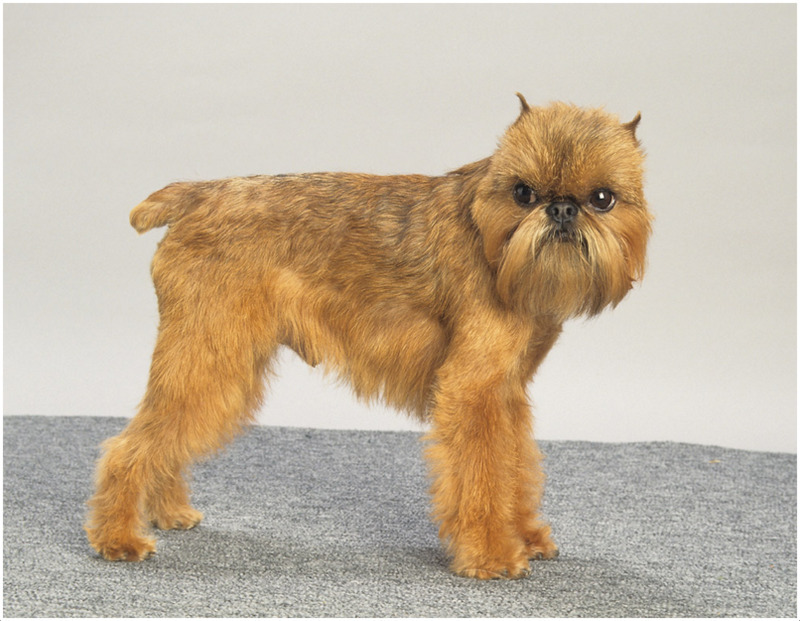 The price of the Brussels Griffon is about $550 to $800. They are good watchdogs and highly intelligent. These are sensitive and should be handled properly. 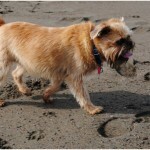 The Brussels Griffon was featured in the movie ‘As Good as it Gets’. 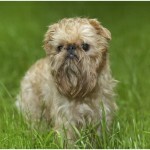 The Brussels Griffon dog is a small-sized dog with short back. The head is large and round shaped while nose is short and black in color. The legs are not very short but medium in length and ears are half-erected. The coat is of rough and smooth, Smooth coat is straight, smooth and glossy (no wiry hair) whereas the rough coat is dense, double and wiry without any silky hair. 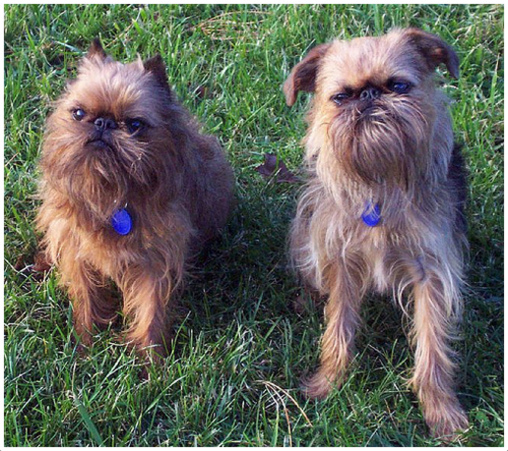 The Brussels Griffon seen with wiry coat while as the Belgian Griffon seen with the long wiry coat but the length of the coat is small compared to the Brussels Griffon. 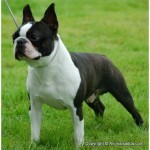 The Petit Brabancon has a smooth and short coat. 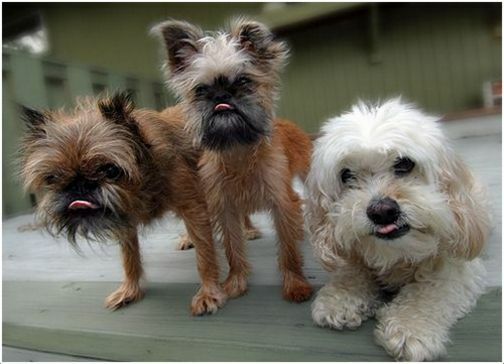 The three dogs come under one breed which varies in coat types and colors. 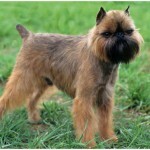 Generally this dog can be seen in various colors like Red, Black, Blue, Brown, Black and Tan, Belge (reddish brown hairs with black). 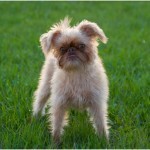 The height of the male and female dog is about 7-7.8 inches (18-20 cm) while both weigh around 5.5 lb (2.5 kg) to 12 lb (5.5 kg). 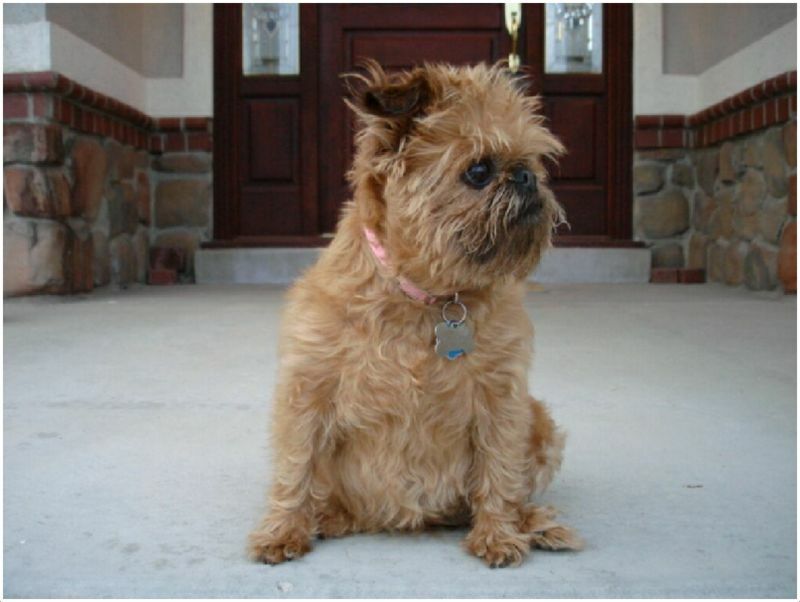 The Brussels Griffon is said to be alert, sensitive and watchful. It may be difficult to handle without proper training as they are strong at heart. Once they adapt to the home environment it becomes friendly with everyone in the family and entertains all the time with its activeness and funny attitude. 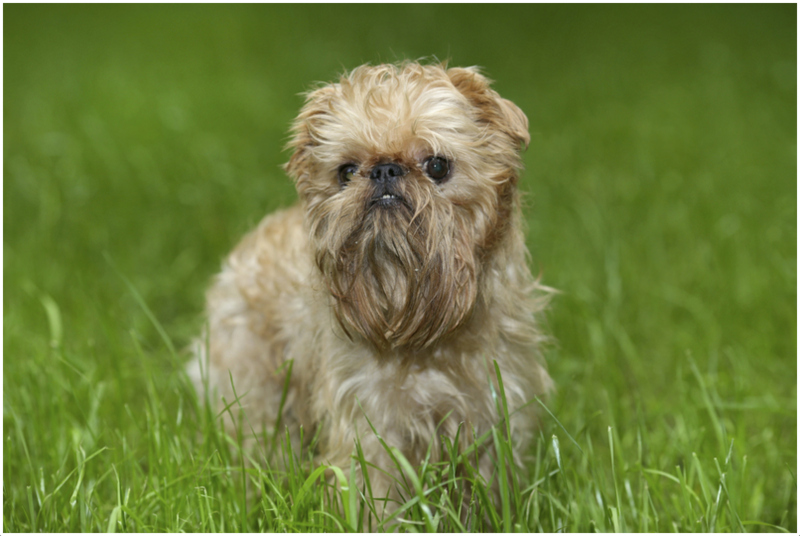 Generally, Brussels Griffons are healthy but few times it gets affected by the eye and respiratory problems. 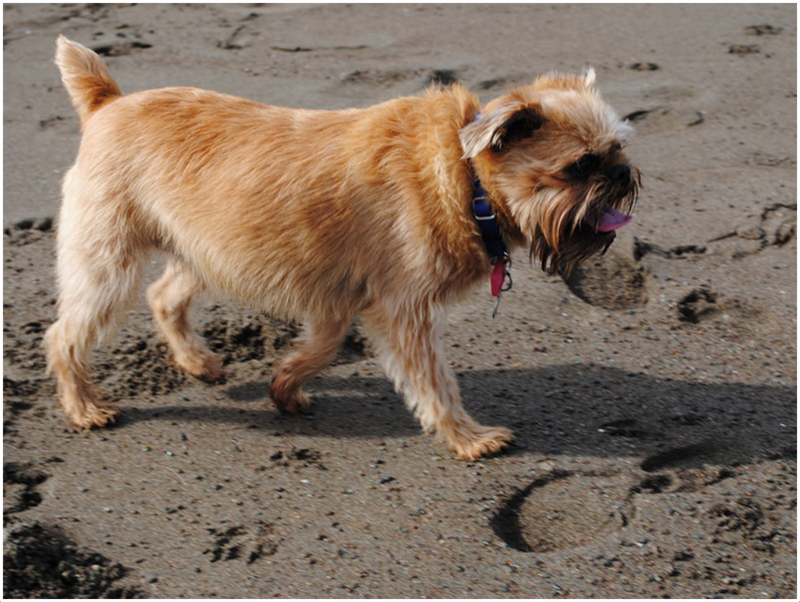 Some other disorders like Hip Dysplasia, Patella Luxation and skin allergies might also affect the dog. 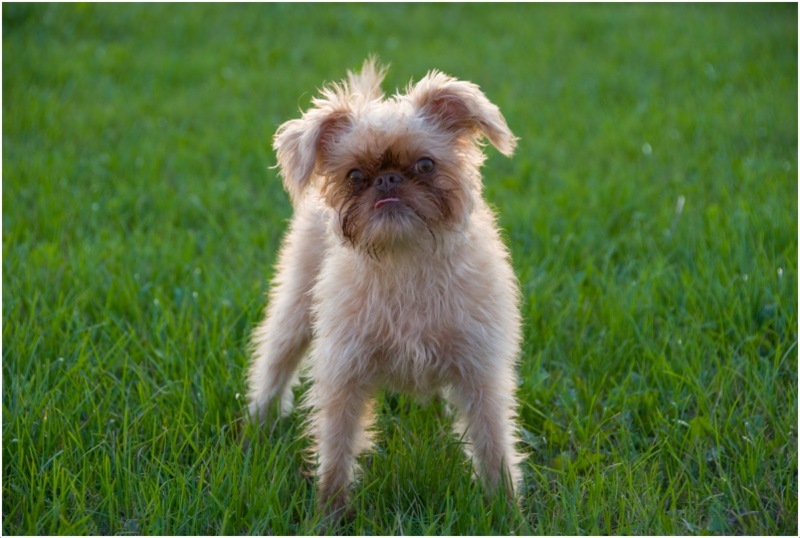 Syringomyelia (SM) and Chiari-like malformations (CM) are serious hereditary problems seen in few Brussels Griffons. 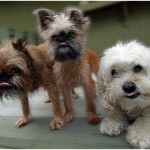 They are sensitive to over sun-light and over heat might cause the respiratory problems for the dog. Maintain proper food schedule for the dog and do not over feed it. 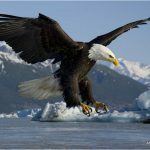 A high quality and mostly dry food is recommended for the Griffon and make it drink clean water. Consult and take the advice of your vet in case of any emergency or unusual symptoms. Griffons do well in the apartments and they seem to be active even without yard. 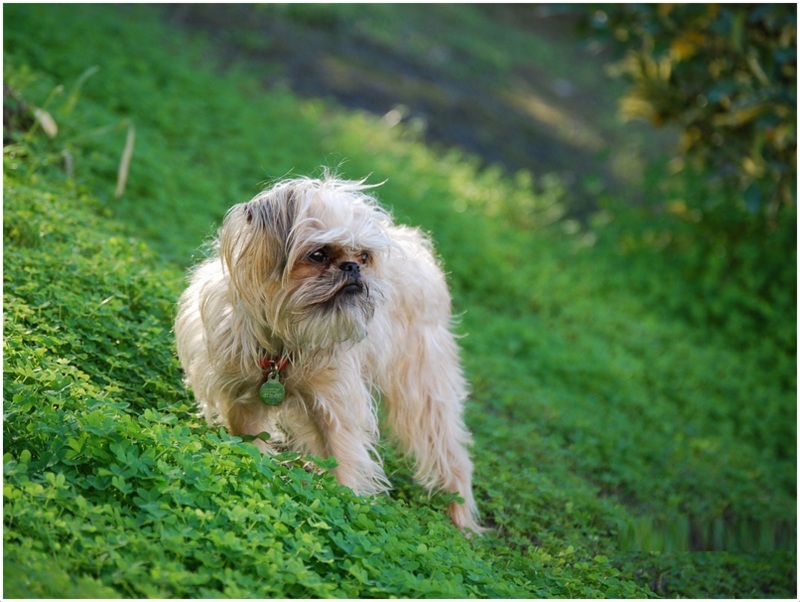 But a small yard is also suggestible as it gives the enough space for the dog to run and exercise. 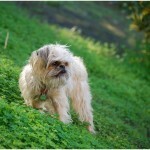 The Griffon is very active and also sensitive dog and prefers to walk along with the owner. Whenever the dog is with you make sure it doesn’t get away from your eyesight. It love to exercise regularly and don’t make it tired of exercise. They are intelligent and love to play with the family members all the time. 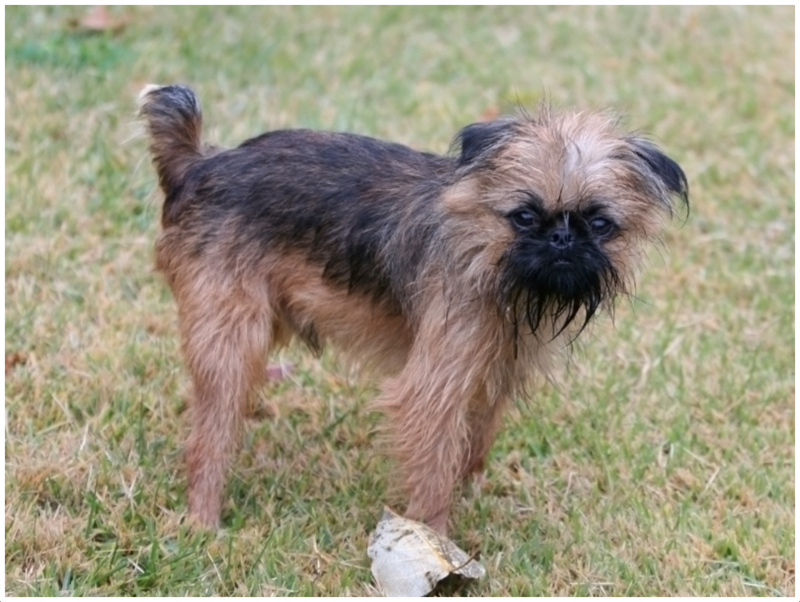 Generally, Brussels Griffon can give birth to 1 to 3 puppies on average due to their small litter size. The small puppies weigh very less and so proper care and attention is required after the delivery. 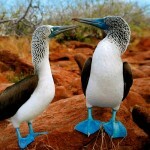 Due to their small size and little appearance it might attract other big animals. So, supervision is required on the dog whenever necessary. 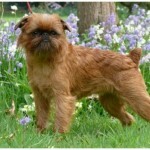 Breeding by professional is recommended for the Brussels griffons for healthy puppies. 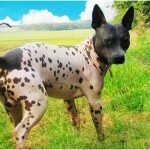 Sometimes for few pregnant dogs caesarean section might be necessary. 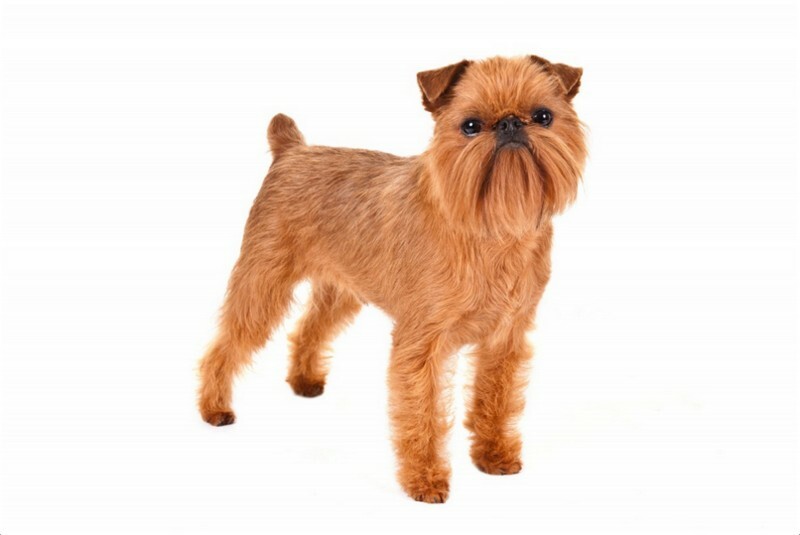 The average life-span of the Brussels Griffon is 12 to 15 years. Some might live longer than expected if raised by proper care and attention. The smooth coats should be bathed occasionally and brushed weekly; the brushing should be done nicely with natural bristle brush. For the rough coats, weekly brush and hand-strip or clipping should be done twice in a year which means plucking the loose or dead hair with the hands. 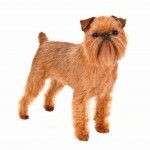 The Brussels Griffon is not a heavy shedder and shed little hair, weekly brushing is required in order to keep it clean.